School is back in session and we are back on a routine. 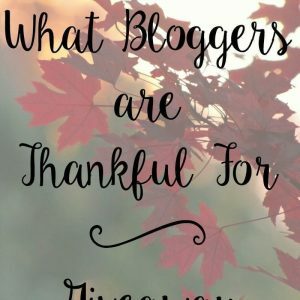 I always feel like my boys come home from school “starving” as if they didn’t eat anything all day? But I know they have eaten their lunch and snack I packed for them. I swear my boys have so much appetite that I’m always surprised by how much they eat. Every day after school I like to ensure I have something ready for them to have before we eat dinner. Just to hold them over for a few hours since we don’t have dinner until 530-6pm. 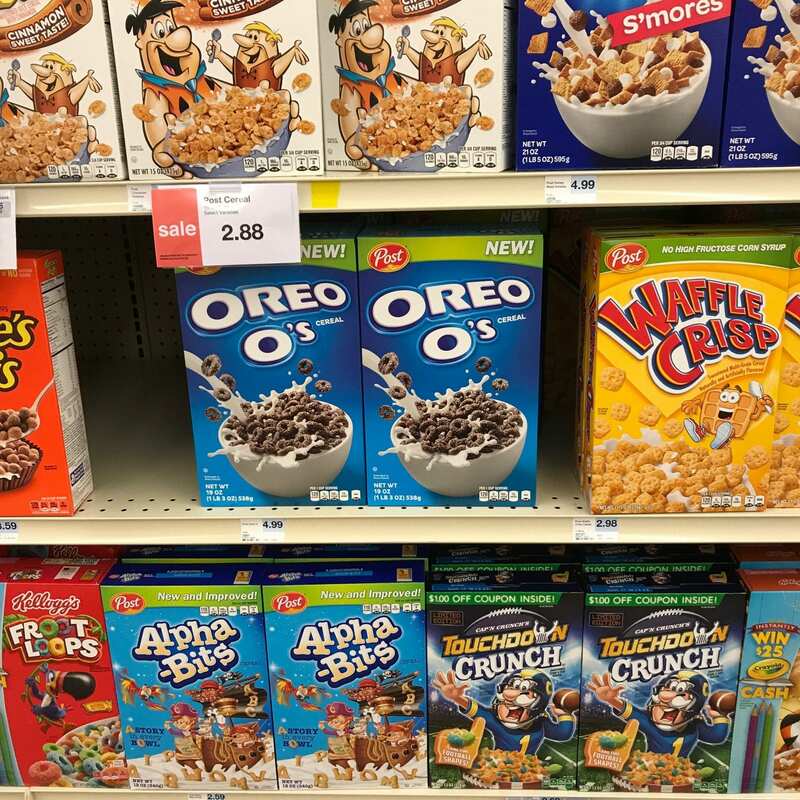 Usually, it’s a quick a snack like fruit, yogurt or cereal bars. 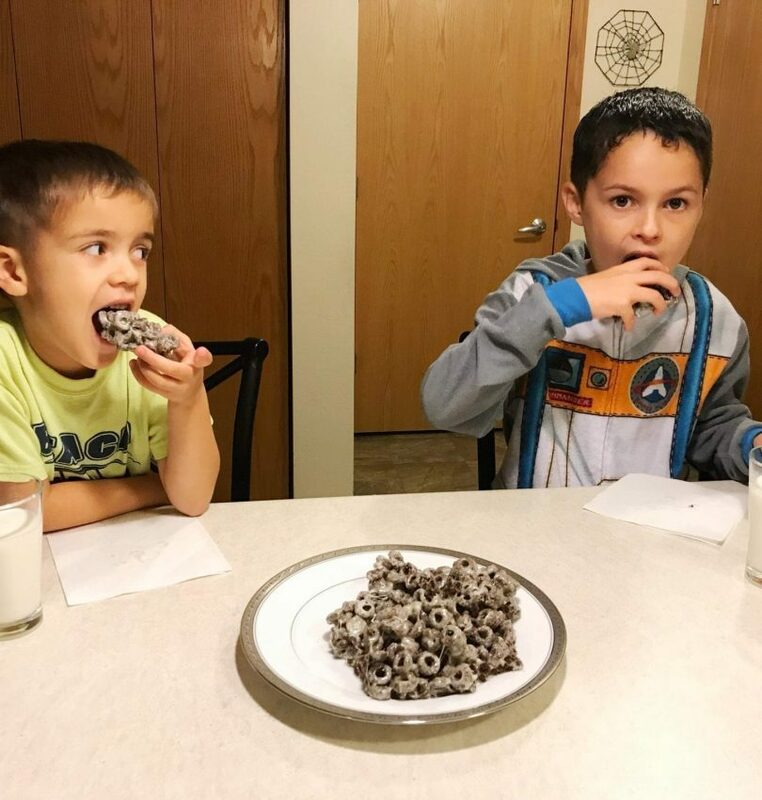 The boys love rice crispy treats so when I saw that Hyvee had the Oreo O’s Cereal back, I knew I had to make something with them instead of having a bowl of cereal. I mean that’s not always fun when you have it for breakfast. 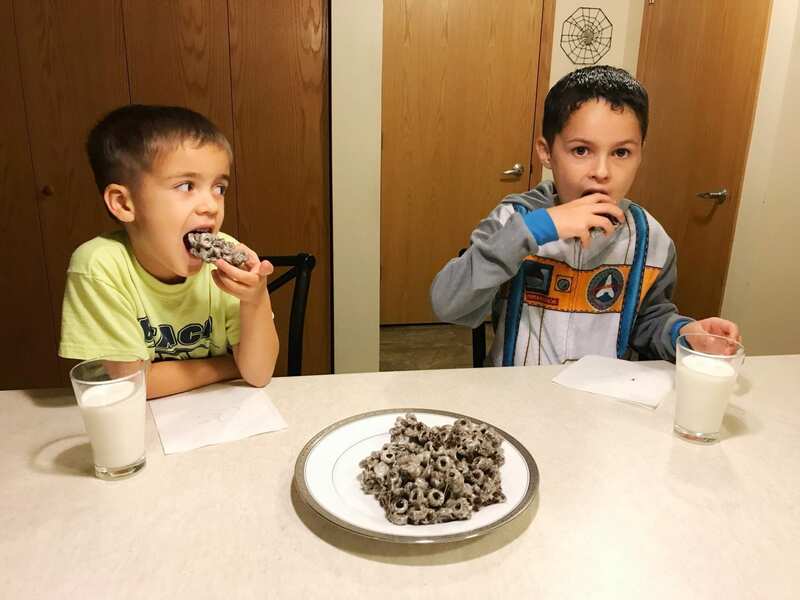 We are huge Oreo lovers in the house so why not make Oreo O’s cereal bars. 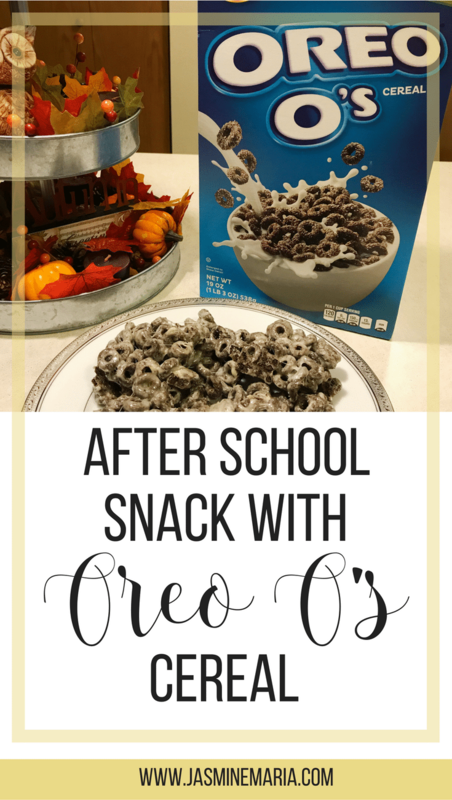 Just like making rice crispy treats you can use the same method to create the Oreo O’s cereal bars. Once the butter has melted (be sure not to burn the butter) add the mini marshmallows. Add the cereal once the marshmallows has melted. Add the mixture to a greased baking pan so the cereal bars don't stick to the pan. 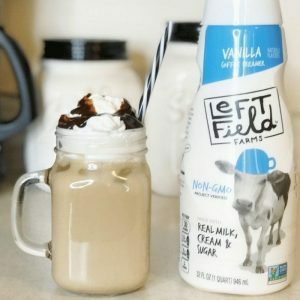 Let it sit until your kids get back from school. Great tip: Spray your spatula or any cooking utensil with cooking spray to ensure the marshmallow doesn't stick. 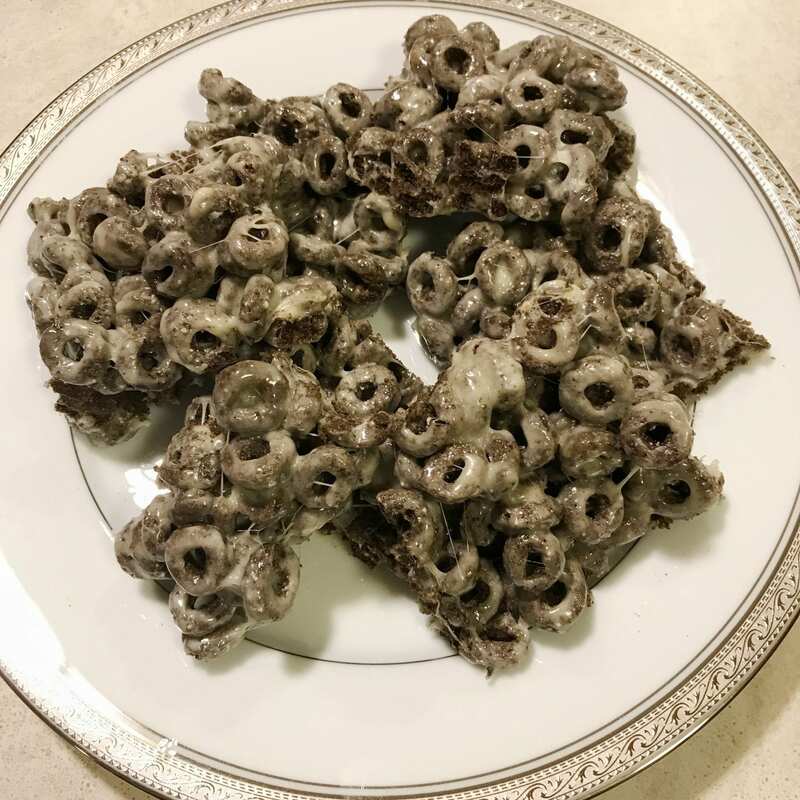 These Oreo O’s cereal bars were so quick to make and it only includes 3 ingredients. So while your kids are at all school, you can make this within 20 mins. 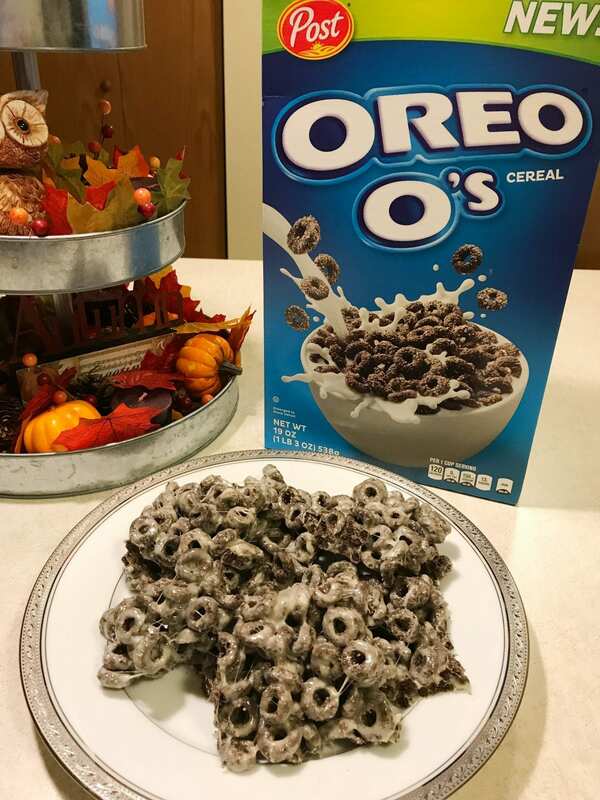 The next time you’re at Hyvee make sure you grab the Oreo O’s cereal box and try out this fun and delicious snack with your kids. You will NOT be disappointed at all. My boys enjoyed it so much and requested that I do it again. Are your kids just like mine once they come home from school? 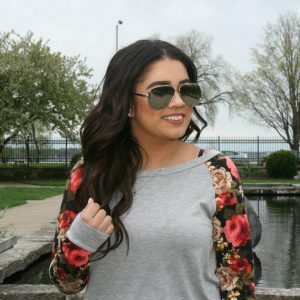 Always hungry and wanting to eat a snack?